with a single dealership software to manage your entire business. We won’t hold you hostage. Get all the right tools to manage each department of your dealership in one easy-to-use software. & inventory on the go. We use a focus group approach with dealers, who are just like you, to design all new add-on capabilities. IDS Astra G2 operates like your dealership on a day-to-day basis. Choose your industry to see how IDS fits your unique business needs. 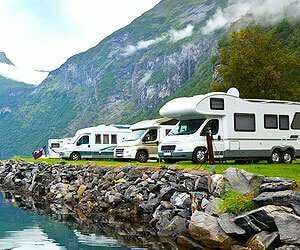 See how IDS Astra G2 can help you gain control of your RV dealership. See how IDS Astra G2 can help you gain control of your Marine dealership. 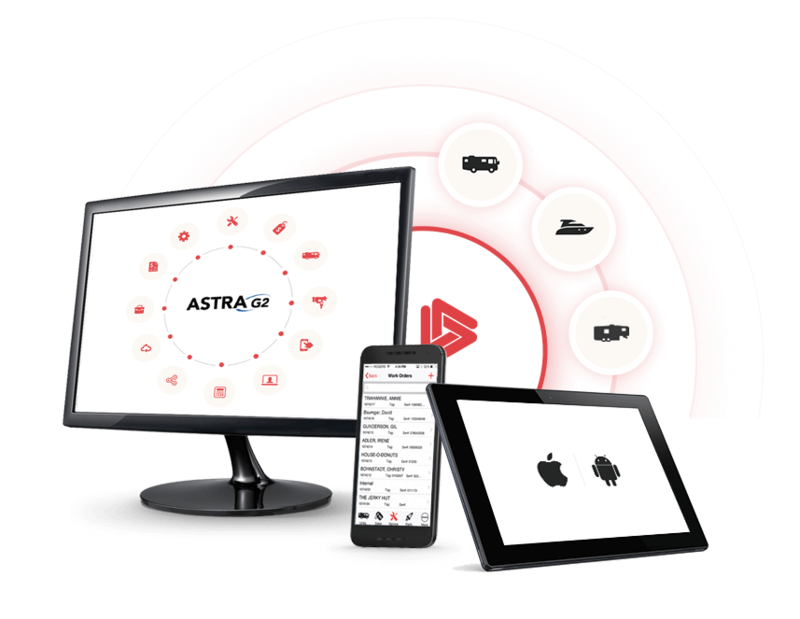 See how IDS Astra G2 can help you gain control of your trailer dealership. Wondering how much the right Dealer Management Software can save you? Try our free online ROI Calculator! Our clients have grown & found success with IDS. A major reason we looked at IDS was due to the volume of transactions and the interaction between sales, service and parts. We didn’t feel our current provider could handle the level we needed. 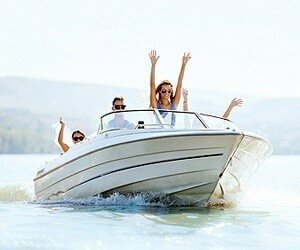 It’s a fully integrated and quality product for the Marine industry. IDS keeps updating with new abilities as technology changes. Having a web-based solution reduced the cost of implementing a powerful tool like IDS. For a small business, it’s a good way to control your upfront costs and expenses. IDS has allowed for our growth. We just expanded to another location this past year and we were able to do that pretty smoothly with the software that we have. Each location has visibility of other locations’ inventory, I can go in to each location and manage their revenue categories… They’re definitely always thinking in the right direction. 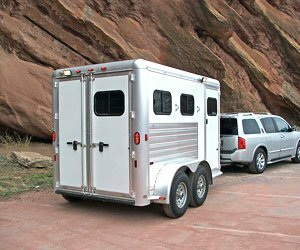 The integration and the fact that IDS really is an expert in the RV business made our decision. They understand our language and needs.